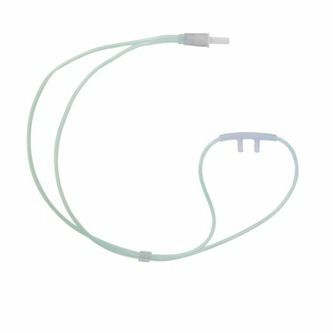 Medline Nasal Cannula is constructed for safe and effective delivery of FiO2. The straight or curved tips are made from very soft material to increase patient comfort, and the over-the-ear fit allows for complete mobility. Products are available in adult, pediatric and neonatal sizes.